Video is without a doubt the hottest thing in marketing right now. It can be repurposed to go on social media, in an email blast, on your website, etc. But how do you know what types video you should be making? Should it be a tutorial? An animated video? A product review? Of course, most businesses will use many different types of video. Below, check out 5 different kinds of video and what types of businesses they best fit. Animated videos can be cheap to make and can be great for things that need a lot of explaining. If your business sells a hard-to-understand product or service, try animation. You can use words and diagrams within videos to help explain complex topics. There are many inexpensive providers out there that can help you make an animated video, even if you are a video production beginner. Tutorials can be great for content marketing purposes. For example, many food brands have entire sections on their websites dedicated to recipe videos, which are a type of tutorial. The same goes for beauty brands, tech brands, and others. Almost any business that sells a product can come up with a video tutorial for how to use it. Creating a series of tutorials can also help you position yourself as a thought-leader in any given market segment. about your company and convince them to use your service. Real people are relatable, and having real customers review your business can make it personal for the viewer. Real, unpaid customers giving testimonies also adds to the credibility of your business. Obviously, a business isn’t going to make videos reviewing their own products. However, doing reviews of products that pair well with something you sell can be a good move. Referring your customers to other useful, reliable products can give your business credibility. This ensures your customers will return to you in the future when they need reviews of more new products. Vlogs, or video blogs, can be great for businesses trying to create an extremely personal relationship with their audience. These can be great for big businesses, because they allow customers to see the people behind the big brands. 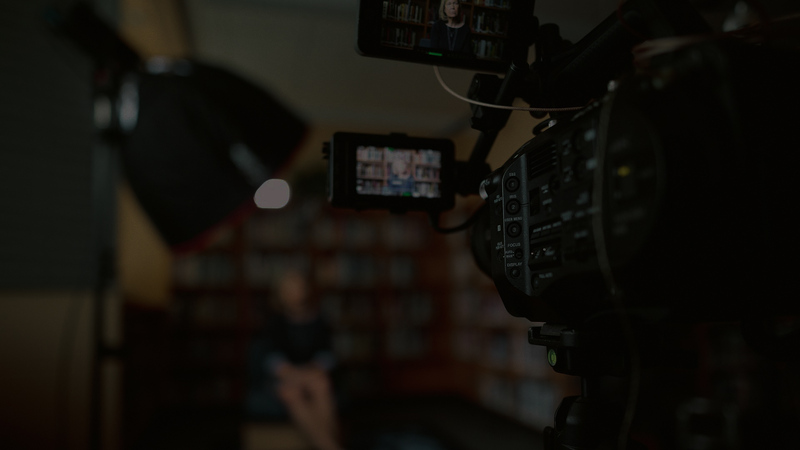 Since larger brands are usually more corporate and less personable, vlogs can create a stronger connection between employee and customer. Vlogs can be done in live videos on Facebook or Instagram, in stories on Snapchat or Instagram, or just in regular video format. Keep things casual and talk to other employees in the vlog, or even take a tour of the office! Congratulations! You’ve stumbled across the one-stop spot for video and editing. Connect with an expert at Workspace Digital to get your video project going today!